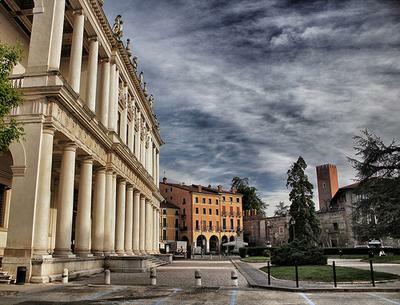 Vicenza is a city of art, located in the center of the region Veneto, in 1994, declared by UNESCO "World Heritage Site" for the masterpieces of the architect Andrea Palladio. 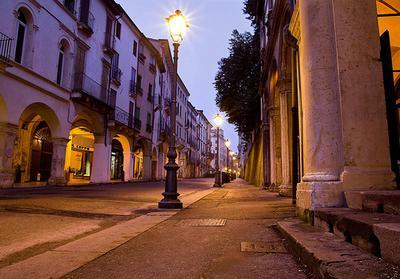 It appeals to the nobility of the buildings that show in its historical center, in the Palladian masterpieces of which are decorated with the two main squares (Piazza dei Signori and Piazza Matteotti), for churches with precious altars, in a harmonious proportions and elegance. 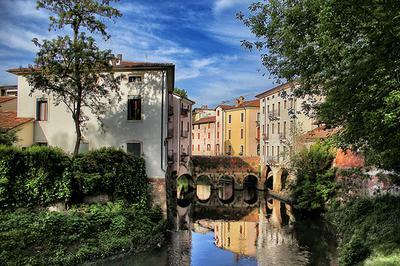 Vicenza is one of the oldest cities of Veneto. Seem to have been the Hills to have it established, but the Gauls ruled until 157 BC , When, after being annexed by Rome, was called Vicetia or Vincentia. With the Emperor Hadrian went through a particularly thriving, then was repeatedly plundered by barbarians, but returned with a flourish at first and then with the Goths, the Lombards and the Franks. During the long rule of the Venetian Republic (until 1797), the city experienced an extraordinary development of the economy and the arts. 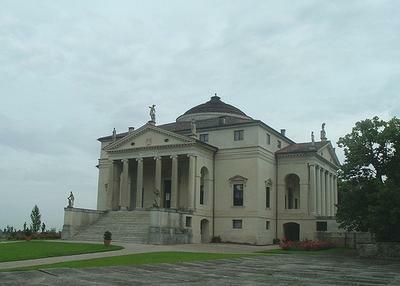 The golden age of Vicenza is the sixteenth century, thanks to the rich Patrician city were built several palaces and monuments, for the most part the work of the great architect Andrea Palladio and his disciples. After the rule of Napoleon, in 1813, Vicenza passed to Austria, in 1848 rebelled in 1866 and was annexed to the Kingdom of Italy. The Tower of Porta Castello.